If you didn’t already know, Arkansas has been busy putting forth an incredible investment into the current and future of the Razorback program. Not only does Arkansas now have athletic facilities that rival any program in the country, the Razorbacks have one of the nicest academic centers in the nation. 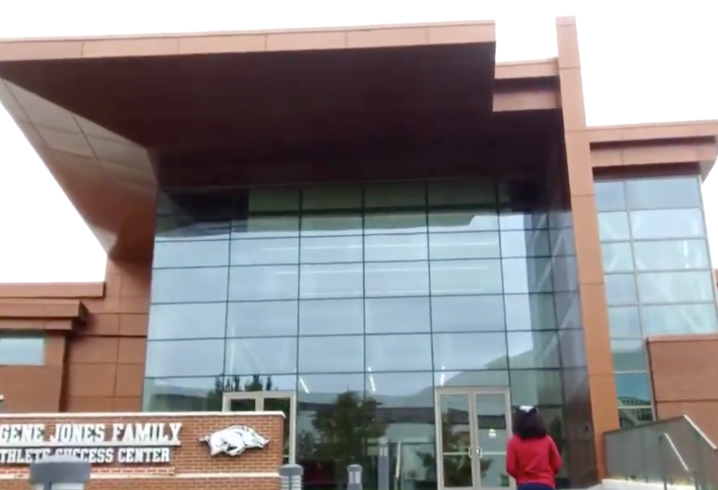 The Jerry & Gene Jones Family Student-Athlete Success Center has been open since 2015 but the Razorbacks wanted to remind the world just how nice the program’s center for student academics is compared to the rest of the nation. 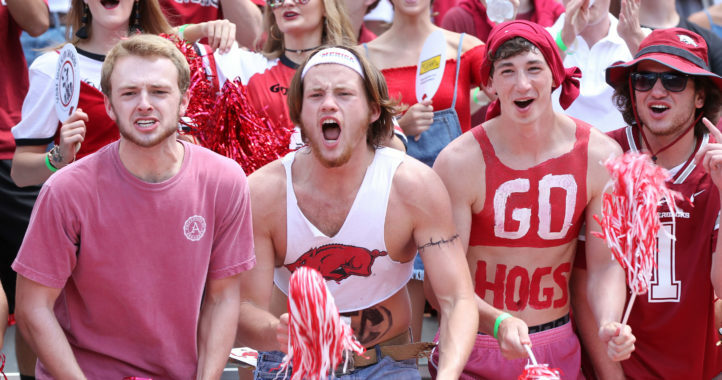 Arkansas claims the 55,000 square foot building is the largest academic center in the SEC. 37 Tutor Rooms (10 Large rooms for 6-8 people and 27 Small rooms for 2-4 people). 138 Seat Auditorium (Designed for hosting the Razorback Leadership Academy, seminars, guest speakers, large group presentations and other Athletic Academic programming with full A/V capabilities). You know if Jerry and Gene Jones put their name on it, the place is top notch. 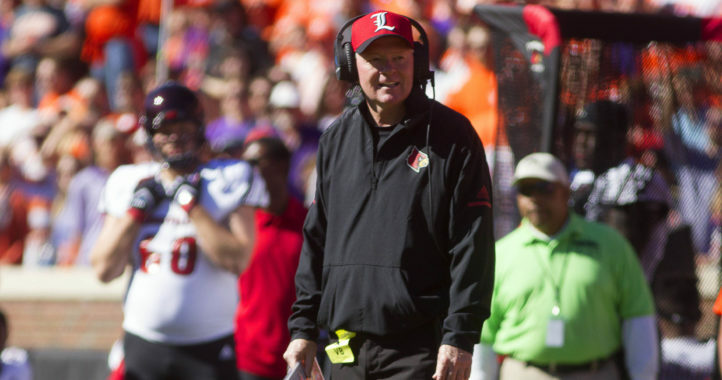 Eric Mussleman lands a highly sought-after grad transfer!